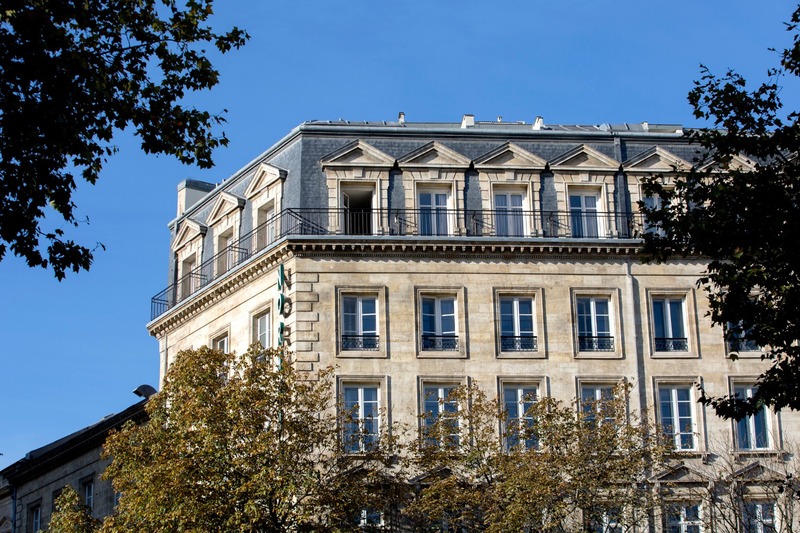 In the heart of the historic centre of Bordeaux, the Hotel de Normandie**** offers you quintessential French hospitality. 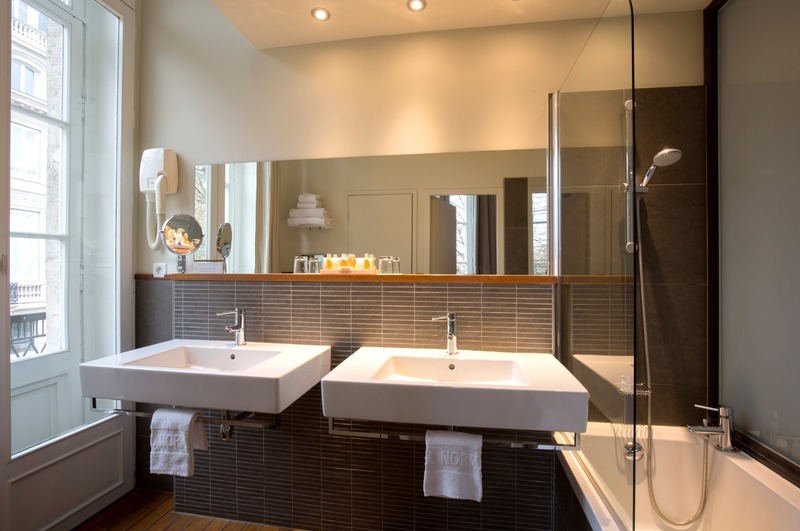 Set in an XVIII century stone building, the hotel combines authentic elegance with modern amenities. 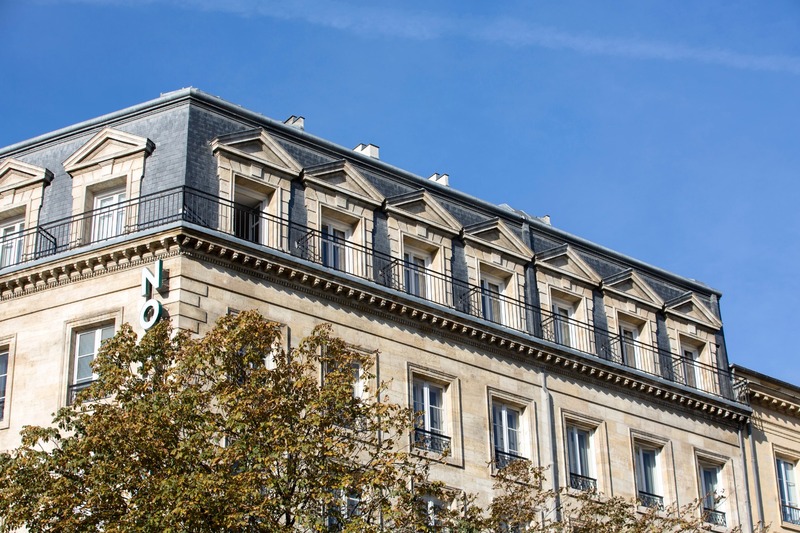 Run by the same family for four generations, this emblematic hotel in Bordeaux city centre is a much loved pied-à-terre for many regular clients. 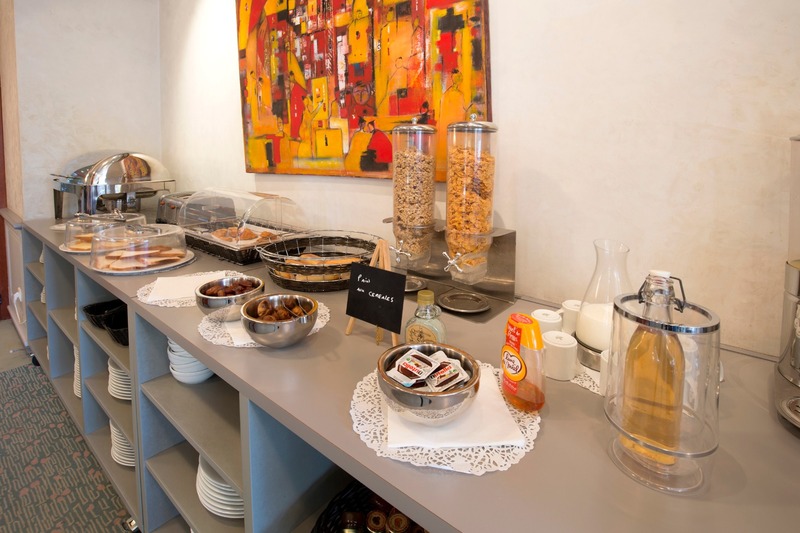 Guests appreciate the dedication and friendliness of the long-serving staff in addition to the high level of services of a 4 star hotel. 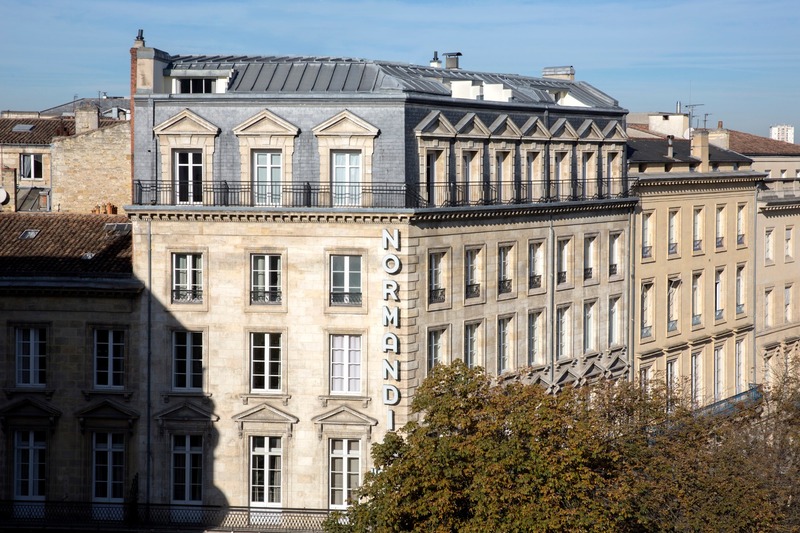 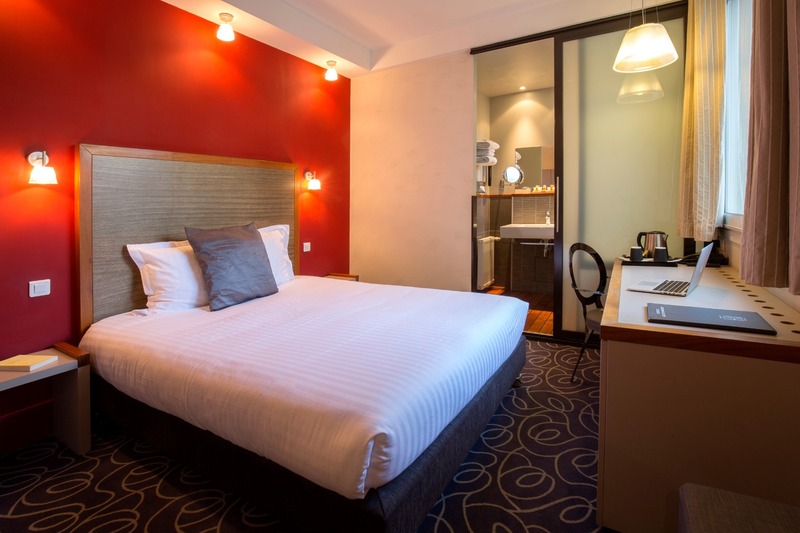 The Hotel de Normandie **** is the place to stay in Bordeaux centre for an authentic 4 star hotel experience. 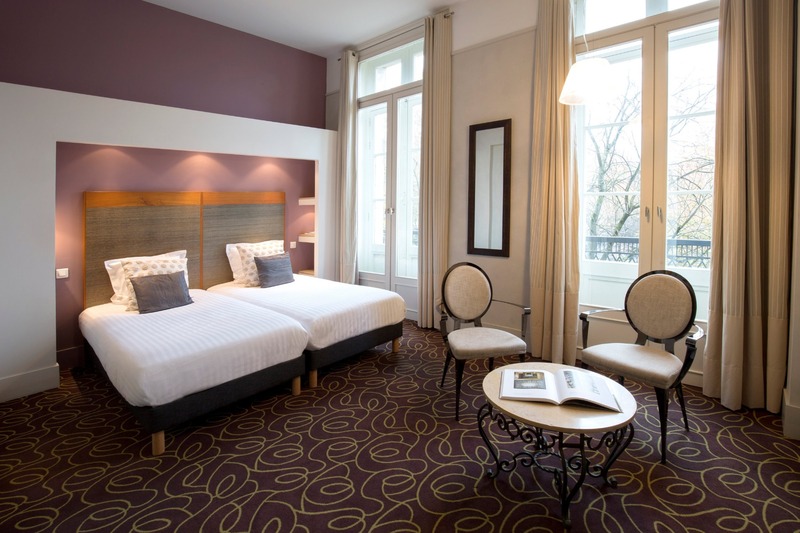 Staying in a hotel located in the epicentre of Bordeaux will give you an intimate understanding of the town and its streets. 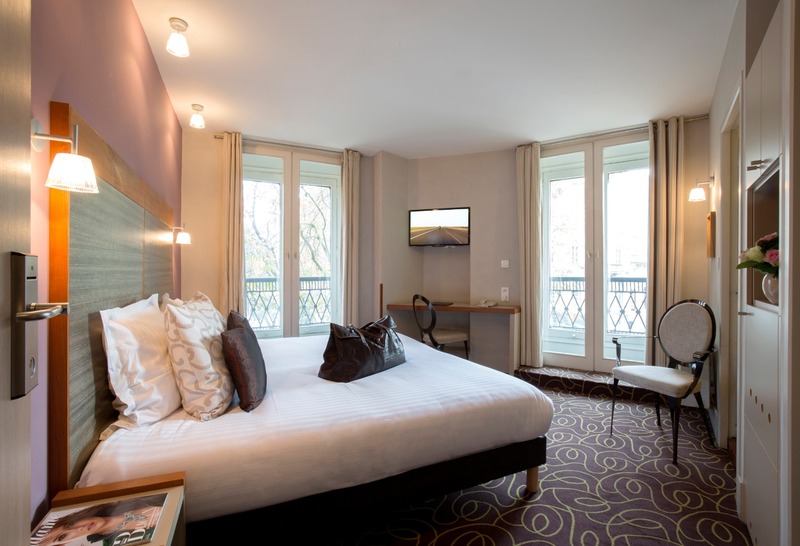 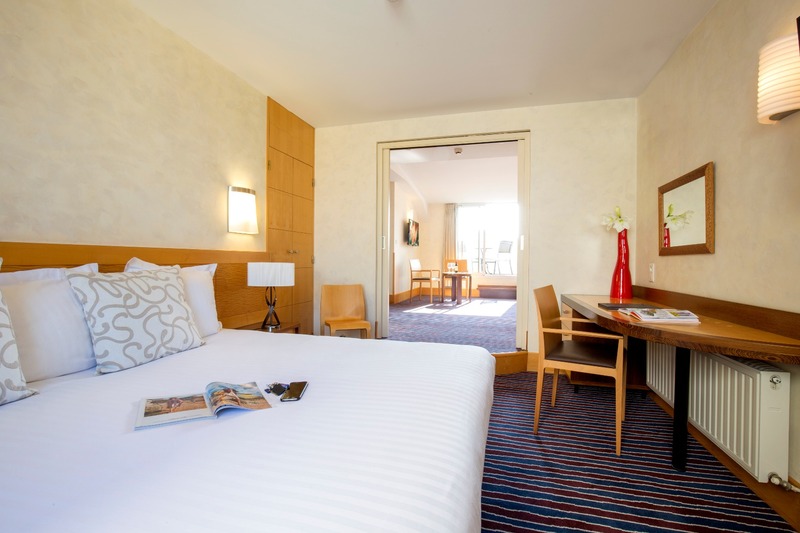 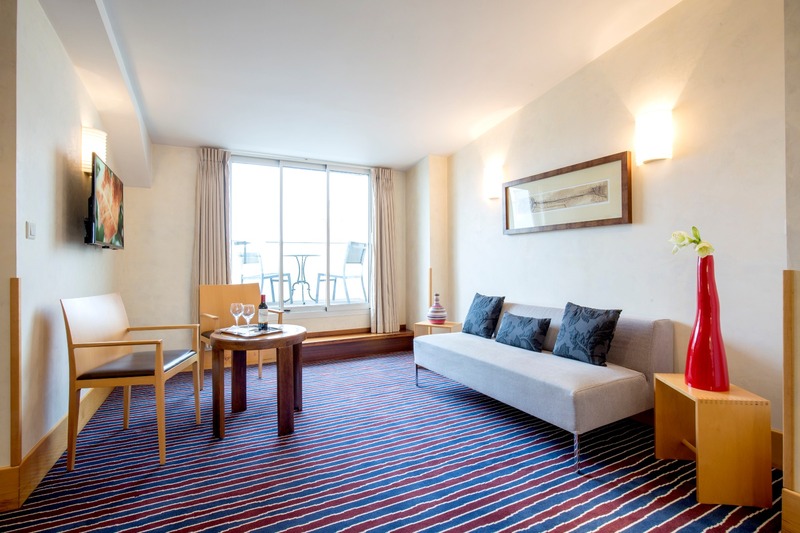 The "Supérieures" rooms have been designed around modern comfort and elegance. 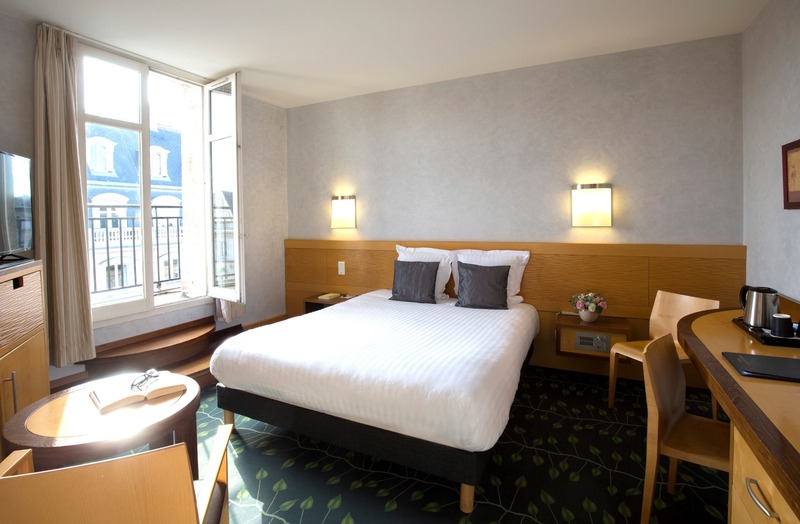 The rooms at the front of the hotel enjoy views of the Place des Quinconces or the Place de Tourny. 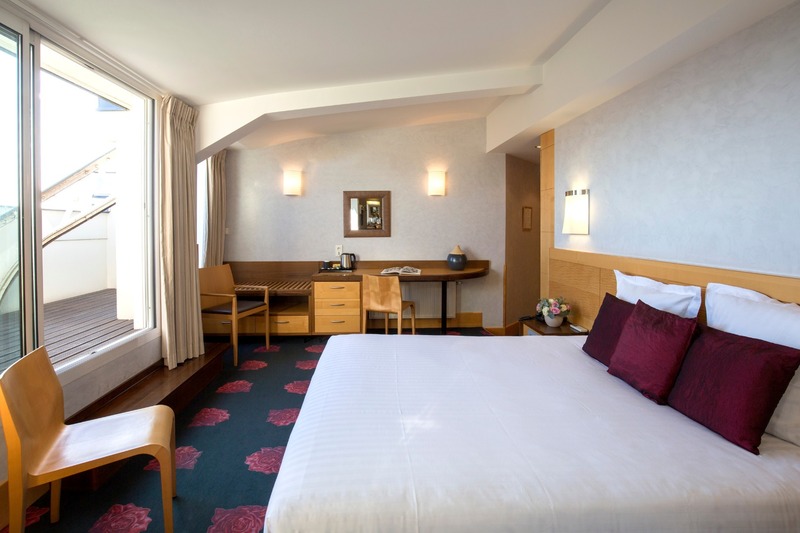 Those overlooking the internal courtyards are quiet and relaxing. 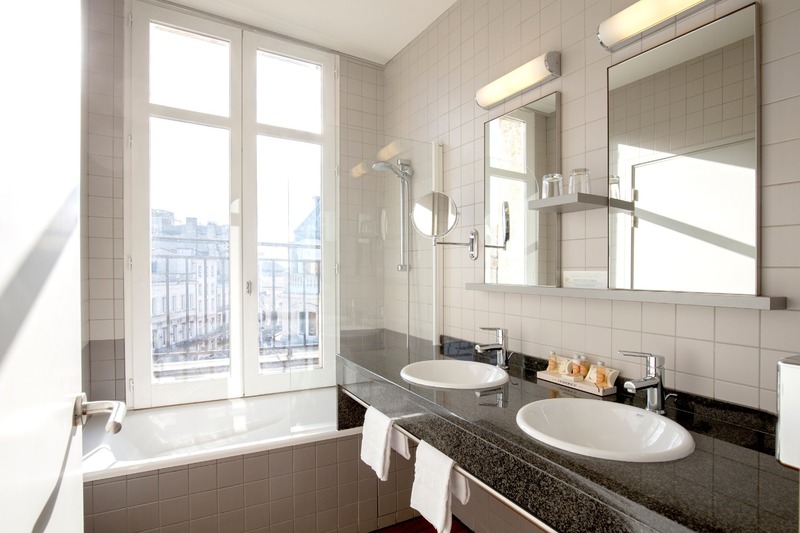 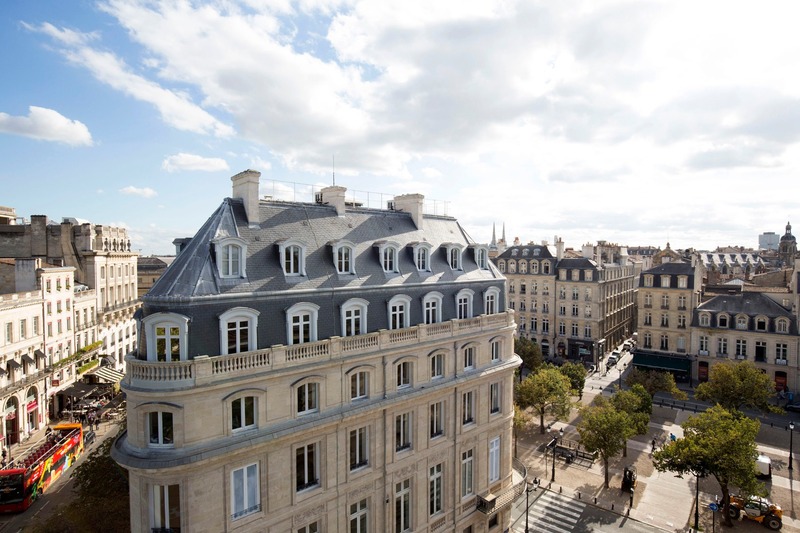 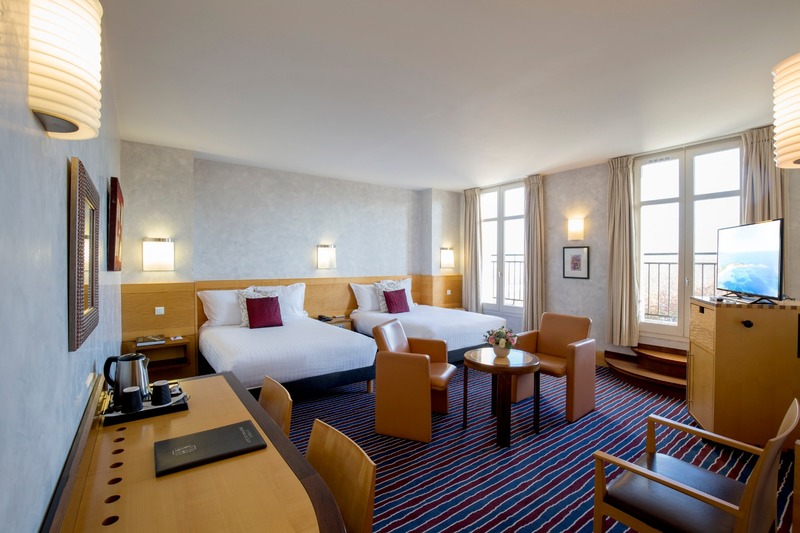 The "Classiques" rooms, located at the front of the hotel, offer stunning views of Bordeaux and contemporary facilities. 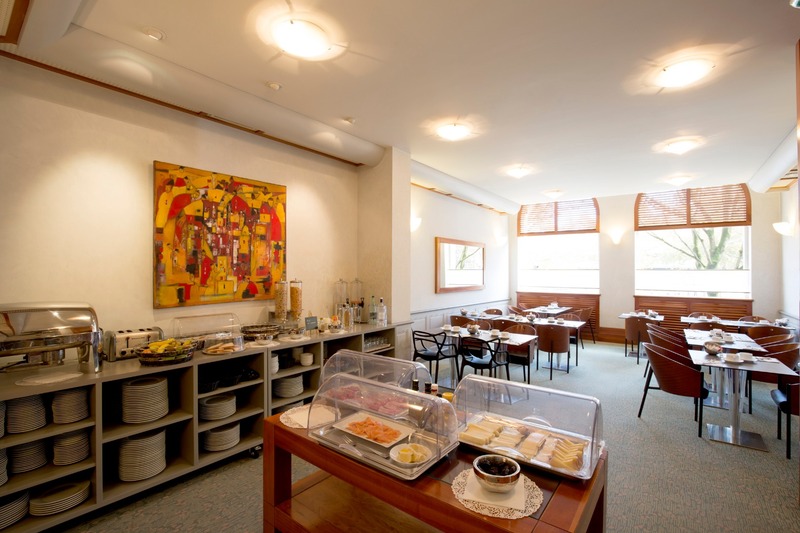 The rooms around the internal courtyards are quiet and relaxing. 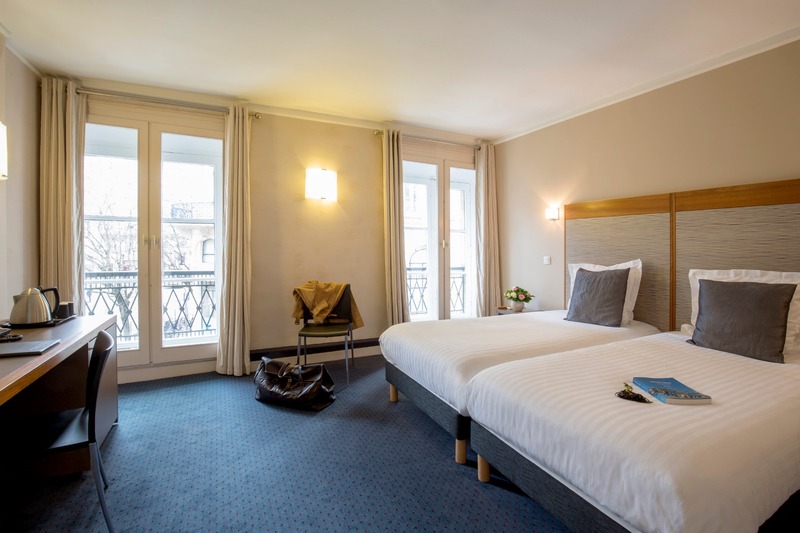 The rooms "Grand Confort", on the top floors at the front of the hotel, far from the bustle of the city, offer breath-taking views of Bordeaux and the river Garonne from the private terraces and balconies . 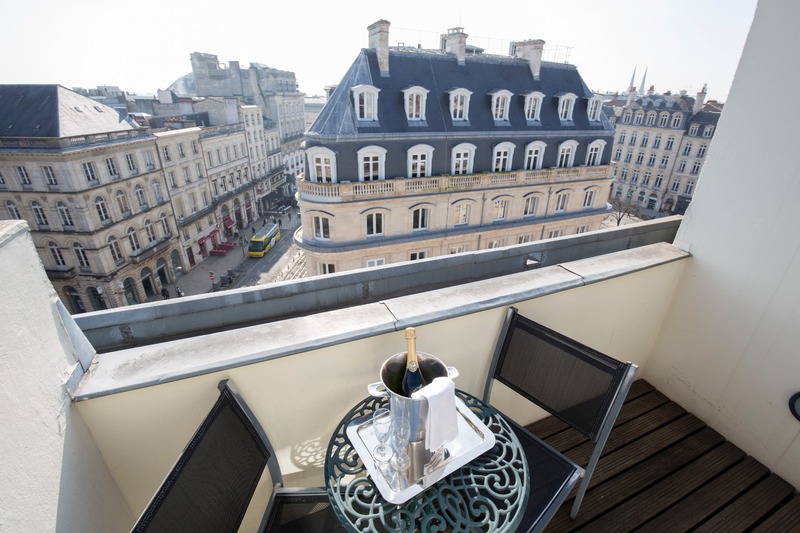 The rooms at the back are calm and relaxing with rooftop views. 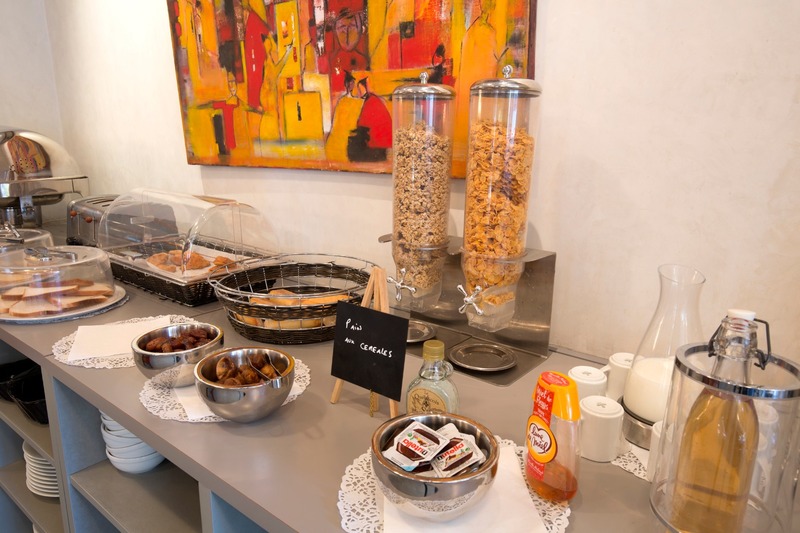 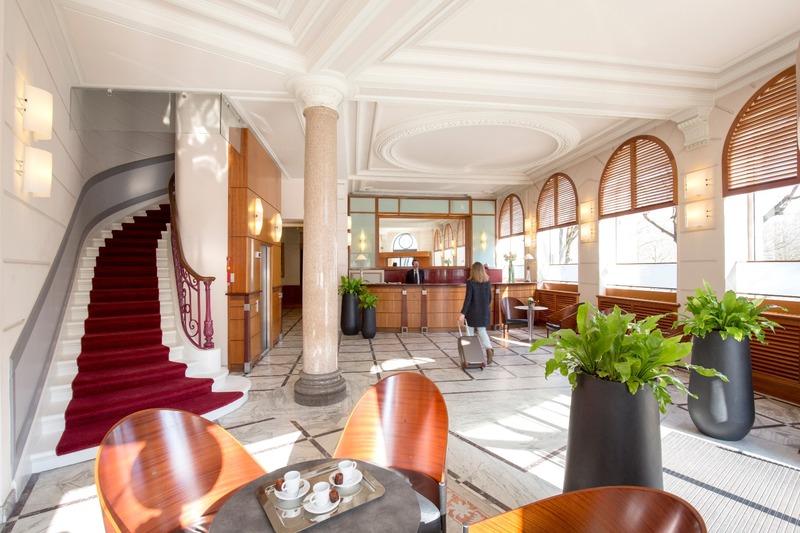 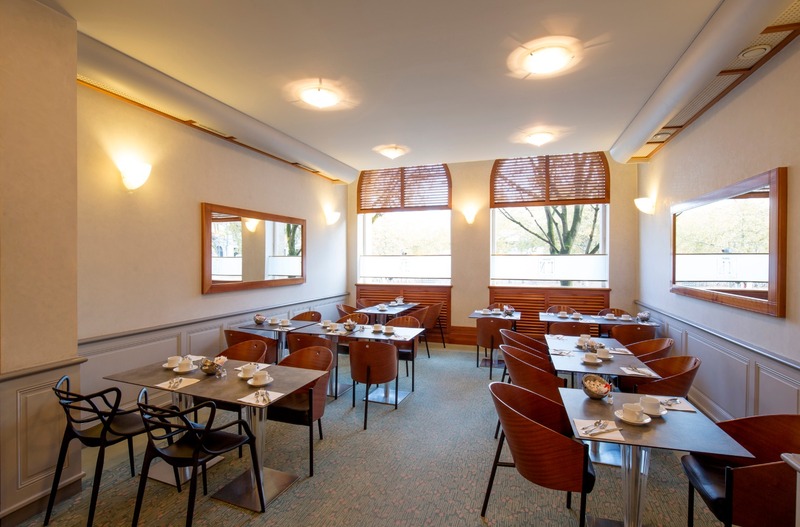 As a guest at the Hotel de Normandie**** you can freely use the workspace located on the ground floor next to the lobby. 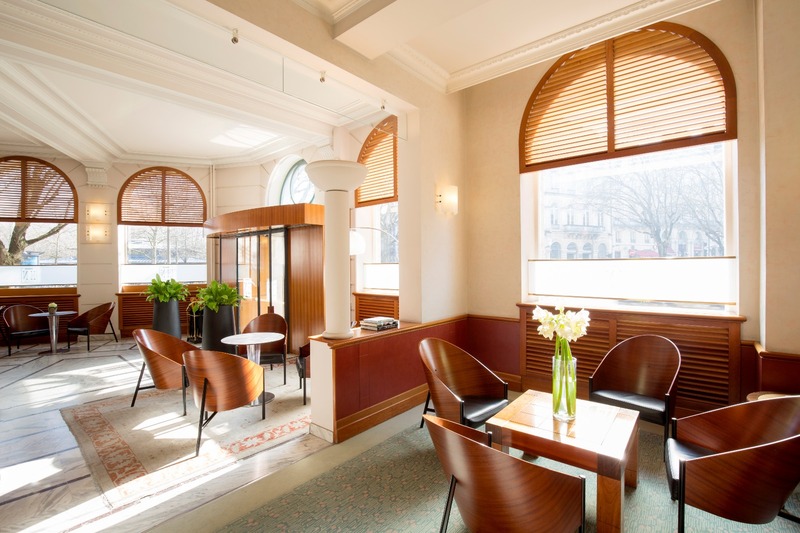 Bright, quiet, and library like it is the perfect setting to catch up on some office work or client projects. 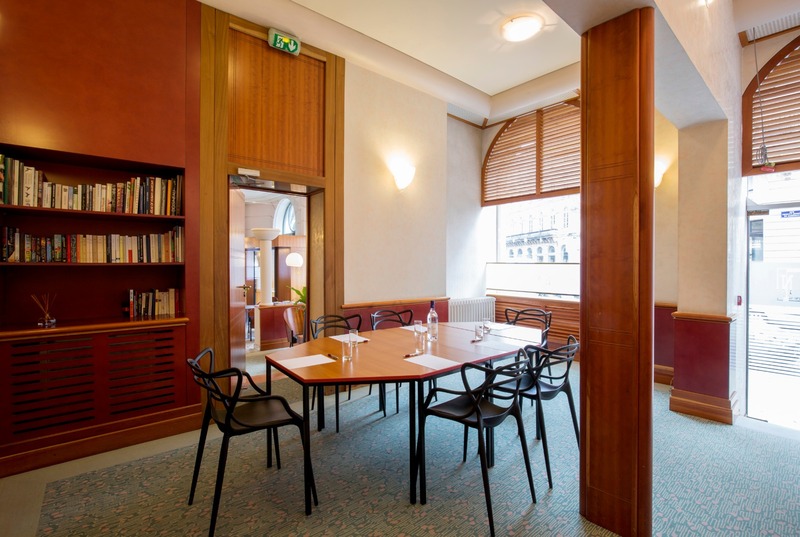 The seminar room of the Hotel de Normandie**** Bordeaux offers a productive and elegant working environment in the heart of the city. 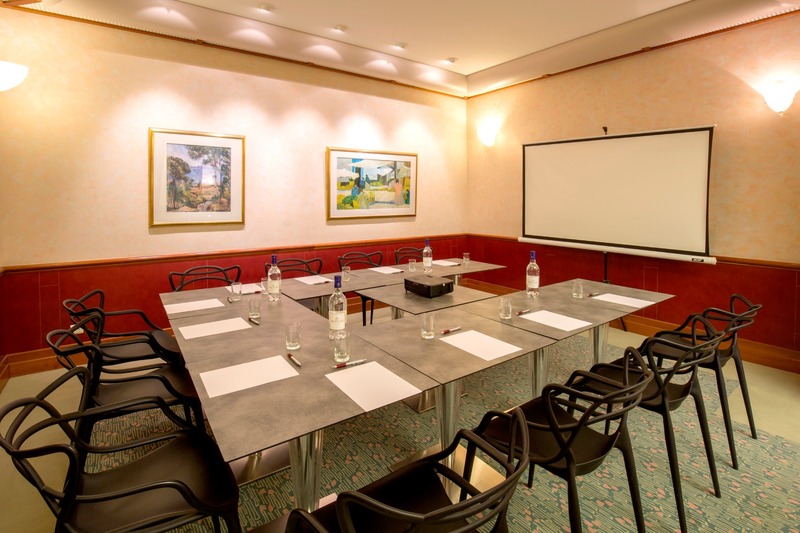 Perfect for small business meetings of up twenty-five people. 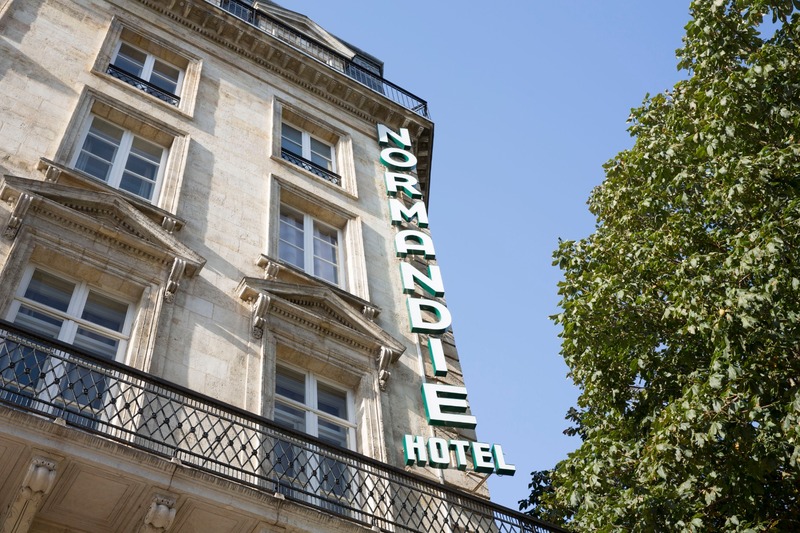 During your stay at the Hôtel de Normandie, you’re just a short walk from the pedestrian area. 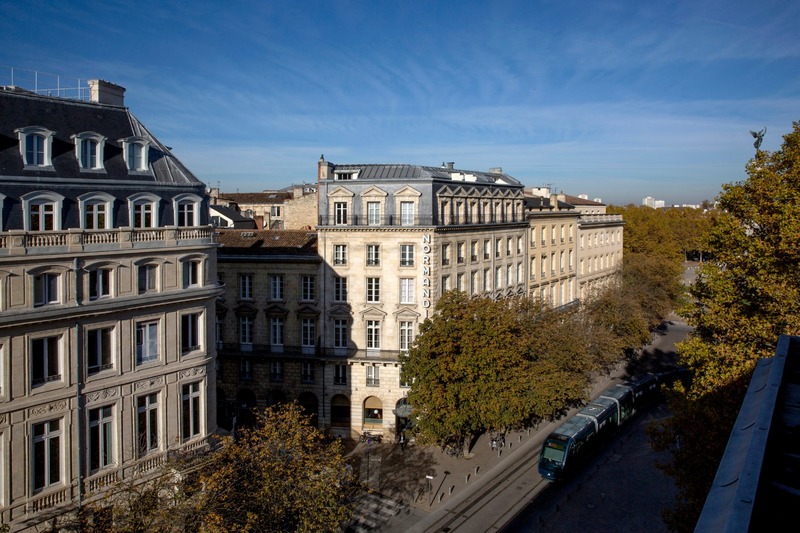 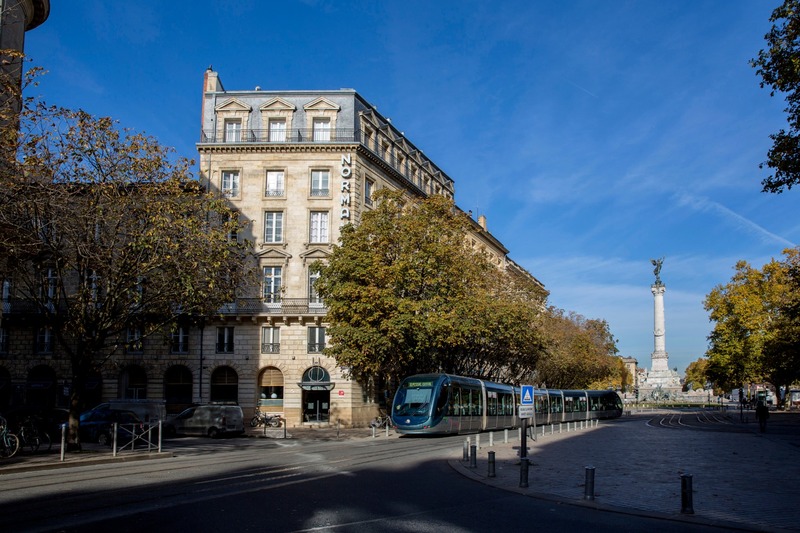 The tramway provides direct access to the Bordeaux train station in only 10 minutes. 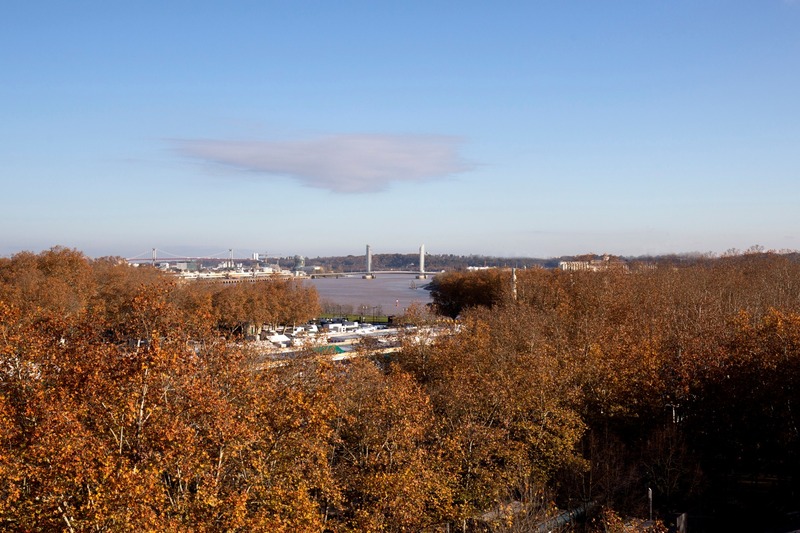 The Tourny public car park is located 50 meters away. 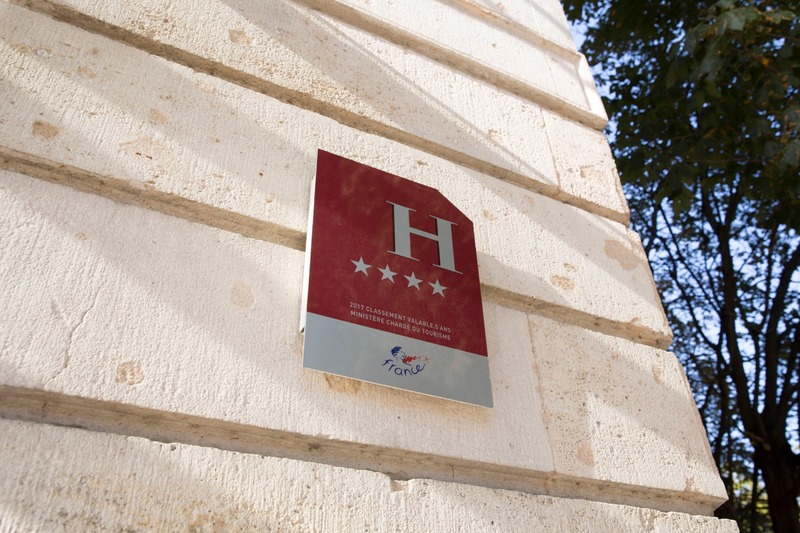 The Tourist Office is just opposite the hotel, as is the CIVB Wine School. 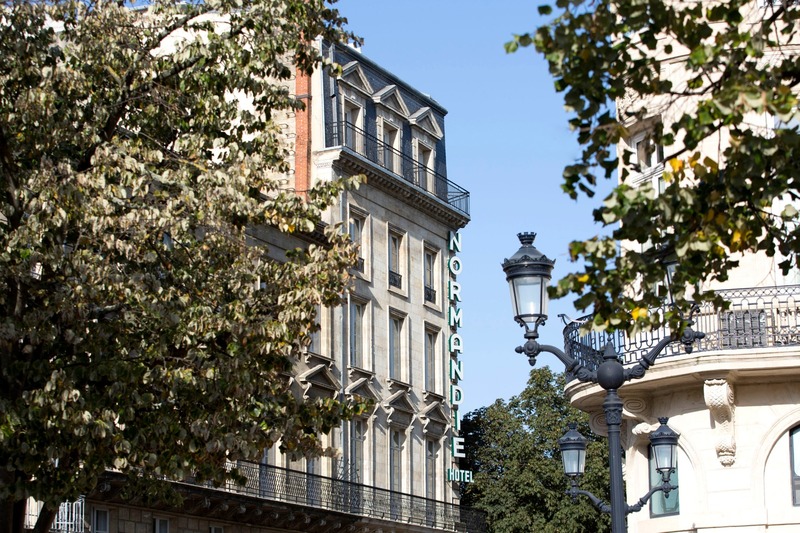 Numerous luxury boutiques and fine wine shops next to the hotel .